Dementia is a general term that severely interferes with daily lives due to reduced mental ability. The loss of memory is a case in point. People with dementia may experience short-term memory problems, have trouble finding a purse or wallet, pay bills, plan and prepare meals, or remember appointments. 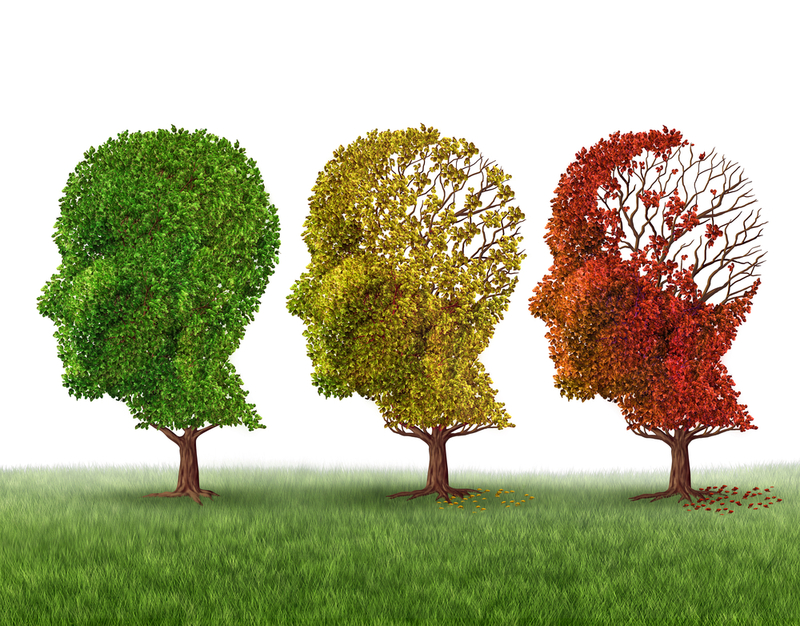 There are various types of dementia, the symptoms of which worsens slowly and progressively. Don't ignore them if you or somebody you know has memory problems or other changes in thinking. To find out the cause, see a doctor soon. Early diagnosis allows a person to take full advantage of the treatments available and offers the opportunity for voluntary clinical trials or studies although symptoms are evidence for dementia. As older people are prone to have dementia, a senior care home in Oklahoma offers service and support for their wellbeing. Perhaps you want a timeline of what is to come if you know someone who has been diagnosed with dementia. Every patient with dementia has different symptoms, but this paper outlines the seven most common stages of dementia. This should give you a better idea of what to expect in the days, weeks, months and years ahead and when to contact a senior care home in Oklahoma for your older loved ones with dementia. Stage one of dementia refers to the time before any symptoms occur according to the Alzheimer's Association. At this stage, memory issues are not evident. It is unlikely that they would be able to diagnose the disease at this point if they had to talk with a medical professional. Stage 2 is also difficult to identify. With age, their memory can deteriorate, but dementia is not diagnosed. It is often considered as age-related forgetfulness. During the very mild cognitive decline, the elderly may misplace items like their wallet or keys and have difficulty remembering what is where. Stage 3 is when you first know a loved one may have dementia. At this time, memory loss is mild, but it becomes ever more recognizable for their close ones. This is anything from performance difficulties in the office, the loss of a family heirloom, to the lack of recall of common knowledge. In this phase, doctors must take part in diagnosis, as it becomes more apparent to the family. Somebody may forget something from the news or his home city during the moderate cognitive decline. You can also see a personality shift - someone who could be positive or outgoing could get angry or shy. This is a good time to involve a senior care home in Oklahoma and their professionals in handling some of the symptoms. During this stage, individuals with moderately severe dementia show easy-to-recognize symptoms. In everyday activities such as brushing their teeth or dressing for a specific event, confusion occurs. Short-term memory is lost as well. If something new happens like meeting a new person or listening to a loved one's story, this is not remembered following the interaction. This may be the hardest stage of dementia as a loved one to deal with. At this stage, assisted living could be a good choice. It is more necessary to help with hygiene, dressing, and eating. Your dear one might begin to wander away from your sight or wake up from sleep. Communication may be lost orally or physically at this point. Simple tasks will require help from a family member or friend, and it may be impossible for them to express themselves. No matter whether your older loved ones are in the mild stage or advanced, you can always get help from a senior care home in Oklahoma. We are Redhaven Care Homes where our compassionate caregivers care for residents with patience. You will get a package of service including proper treatment, medical supervision, and care from us.